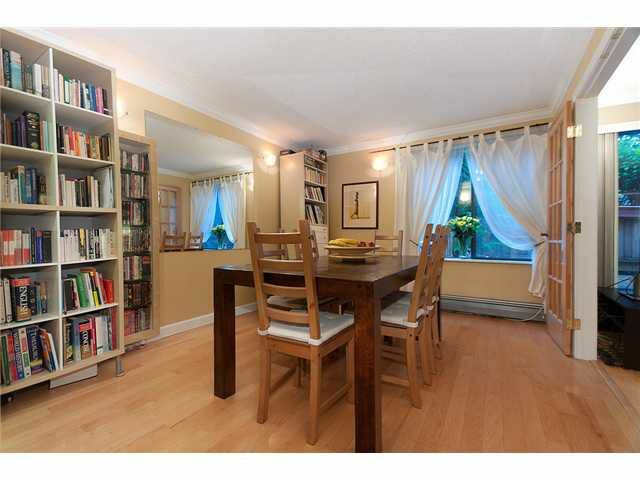 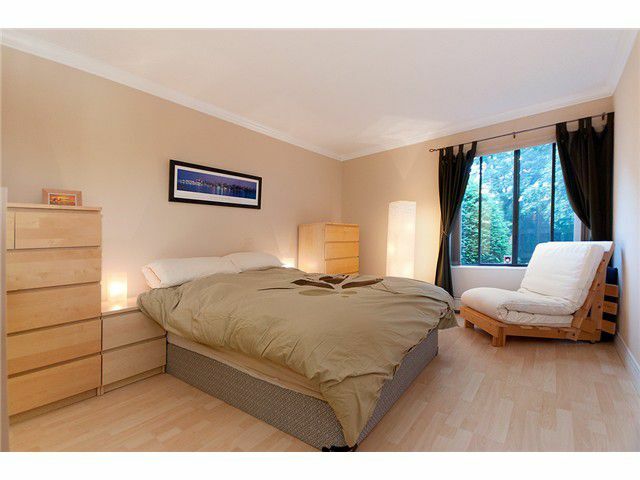 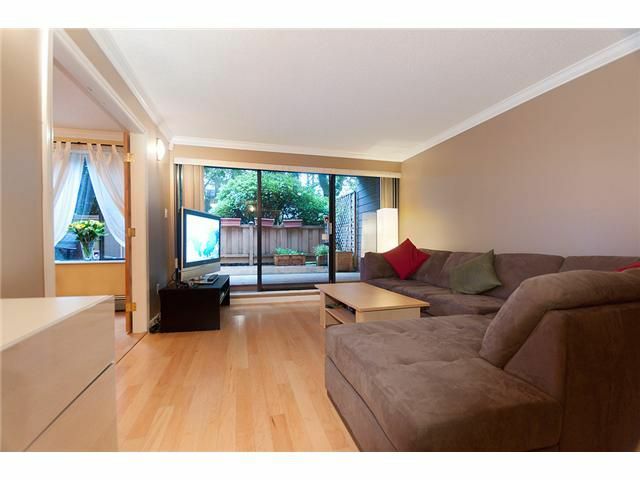 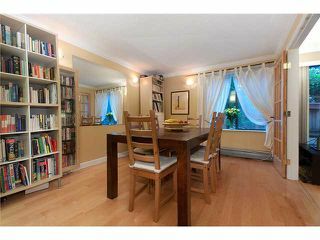 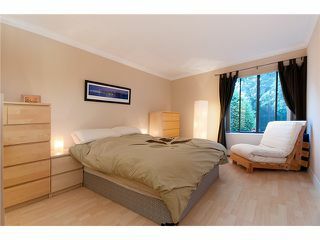 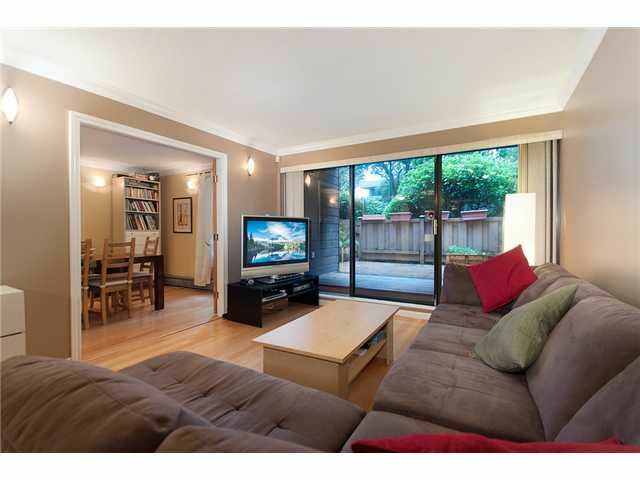 Stunning 1444 SF 2 level, 3 bedrooms, 2 full bath unit on a beautiful tree-lined street in South Granville. This fully renovated suite is one of a kind & offers a very versatile floor plan. 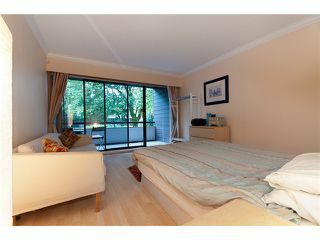 Presently used as 2BR unit with a large LR/DR area however can very easily be converted to a 3BR unit & den. 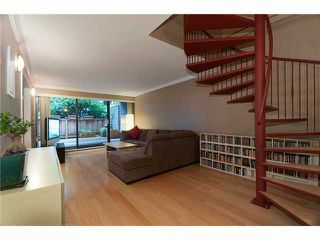 Numerous architectural features & earth tone colors nicely finish the large open spaces. 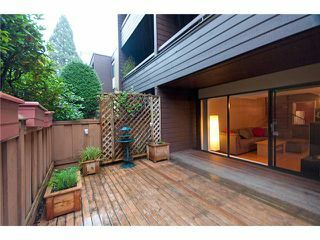 Enjoy sitting on your spacious 2nd floor balcony or the 250 SF private garden patio. 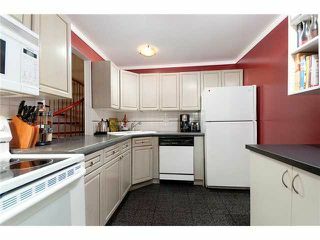 Features 2 parking & 2 storage lockers. 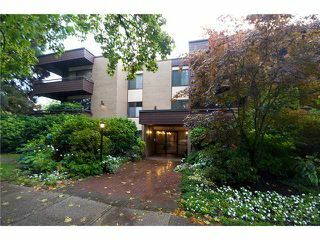 Extremely well maintained building which was recently re piped. Enjoy the finest area attributes just steps away. 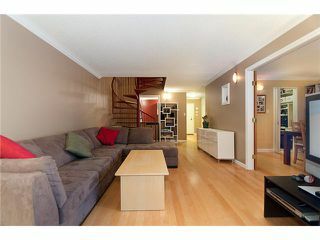 View virtual tour & photo gallery on realtors website.Open House, Saturday March 26th, 2-4pm & Sunday March 27th, 11-1pm.